One of the best things about vacationing in York is the proximity of so many tempting Maine attractions for tourists. 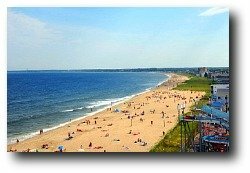 Not only is York Beach less than 10 minutes from Exit 7 on Route 95, but while vacationing in York you can take a day trip to Boston or Freeport Maine in a little over an hour or Portland in a little under an hour. 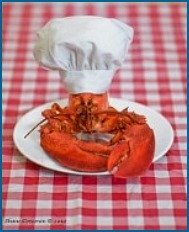 And after you've visited York Beach's own Wild Kingdom zoo and amusement park, you can very easily take a day and spend it at these other terrific nearby family-style Maine attractions and amusement parks (or in next-door New Hampshire, for that matter!). Old Orchard Beach is one of the most famous Maine beaches, and Palace Playland is known far and wide as one of the largest amusement parks in Maine. It is also northern New England's only direct beachfront amusement park. Palace Playland is a four-acre family oriented amusement park featuring over 25 rides and attractions. 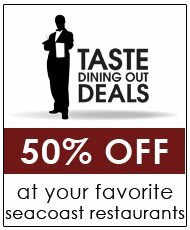 They have a 24,000 square foot arcade - one of the largest in New England - containing more than 200 games and attractions ranging from Skeeball & Fortune Tellers to the latest in coupon skill games and coin-operated video. 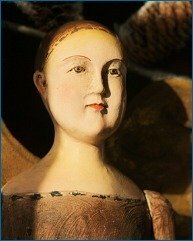 There are weekly fireworks displays, plus a special fireworks display on July 4 (please check Palace Playland website to be certain). Thank goodness they opened a Monkey Trunks in Saco -- now we don't have to drive quite so far (Chocorua, NH) to have a blast! Monkey Trunks high rope and zipline park is open to explorers of all ages. 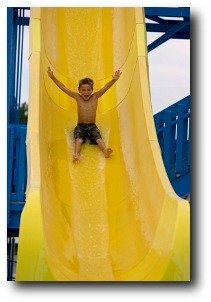 Newly opened in 2011, Monkey Trunks is sure to become one of the top southern Maine attractions for families. Activities are perfect for the whole family. Guests of all abilities are welcome, including those who prefer to watch and provide encouragement from the ground. Guests need no previous experience, as a full safety briefing is included, along with all the equipment you will need. Highly trained staff will always be on hand to assist and advise. Funtown/Splashtown is northern New England's largest family themed combination amusement and water park. Some of the biggest thrill ride attractions of all the amusement parks in Maine are here in sunny Saco. They have arcades, skeeball, bumper boats (my own personal favorite), and...Dragon's Descent. 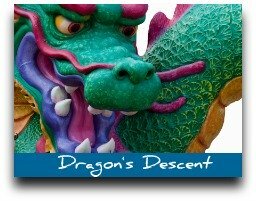 The Dragon's Descent 220-foot tall turbo drop tower is the tallest amusement park ride in Maine, and provides unique panoramic views from every angle, unseen anywhere in the region. In 1998, Maine finally got a new wooden roller coaster when Excalibur began running through the woods of Funtown Splashtown USA. This is the largest and tallest coaster in the state's history. Thunder Falls Log Flume is New England's longest and tallest log flume ride. There are also plenty of rides for the younger, or less thrill-seeking, family members and a day at Funtown/Splashtown USA is a day well spent. 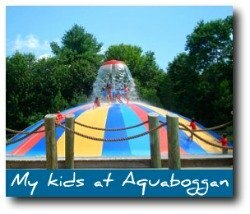 Aquaboggan is celebrating over 30 years as Maine's original waterpark. 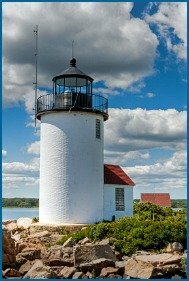 Located in Saco, Maine near Old Orchard Beach, this park offers a day of fun and excitement for all ages. From high speed water slides to relaxing on a tube in the wave pool to rounds of mini golf and Go-Karts, Aquaboggan has something for everyone to enjoy. 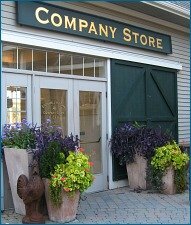 And really, where else can you spend an entire day with kids at one of the best Maine attractions for only $12.00 (Monday admission only -- check Aquaboggan website to be certain). Advertised as the largest water park in northern New England, New Hampshire's Water Country is actually closer to York than the Maine attractions listed above. We love, love, love the giant wave pool at Water Country, and there are water slides of every description here. If you want the thrill of the straight down drop ride, you'll find it at Double Geronimo. Like to laze down the river? Adventure River is a quarter mile long, and goes through waterfalls, caves and fountains. There are areas specifically for toddlers, and kids older than toddlers but not inclined to the thrill rides will have a wonderful time at the Tahiti Treehouse or Pirate's Lagoon. Water Country discounts admission prices after 3 p.m.